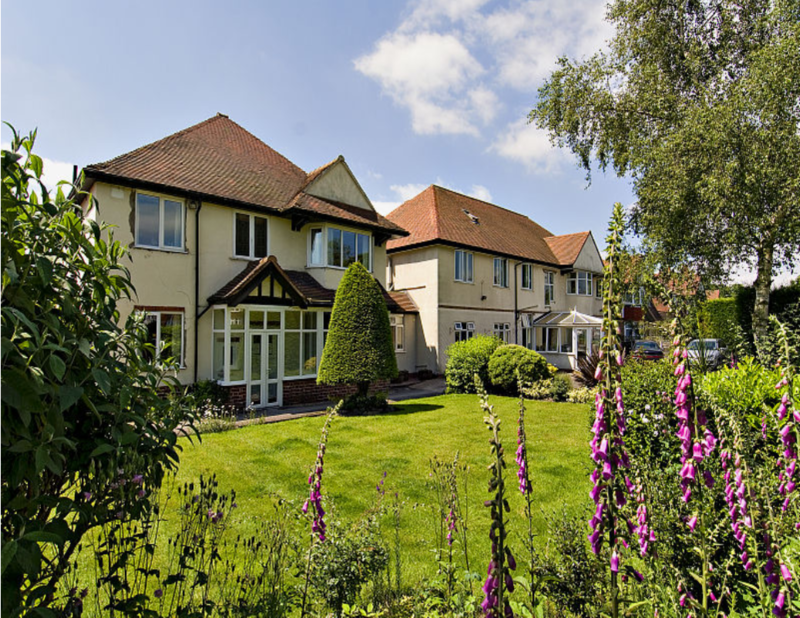 Digby Manor Residential Care Home offers a personalised solution that meets the needs of every resident and provides them with more than just a roof over their head. Life at Digby Manor is not just about receiving great care, but about enjoying the things in life that one always enjoyed doing. 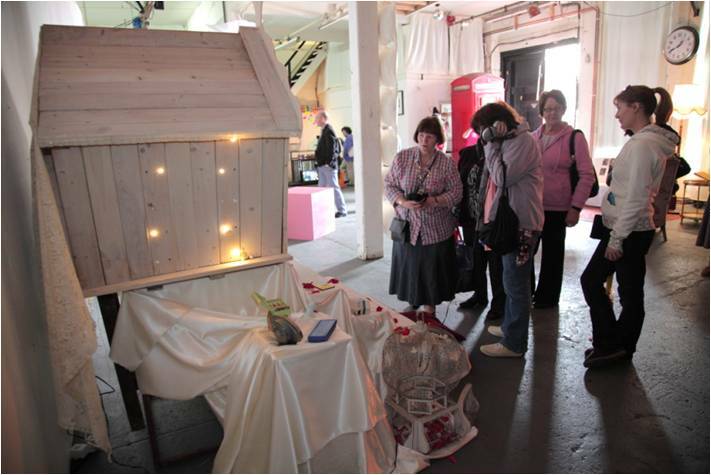 We boast an authentic ‘home from home’ experience to help residents settle quickly. By putting quality at the forefront of everything we do for our residents, relatives, advocates, and everyone with an interest in Digby Manor, we aspire to be one of the most respected and successful care providers operating within the independent sector. Our focus is very much on people’s needs, and it is our aim to ensure that each service user benefits from absolute respect and an enhanced and meaningful lifestyle. 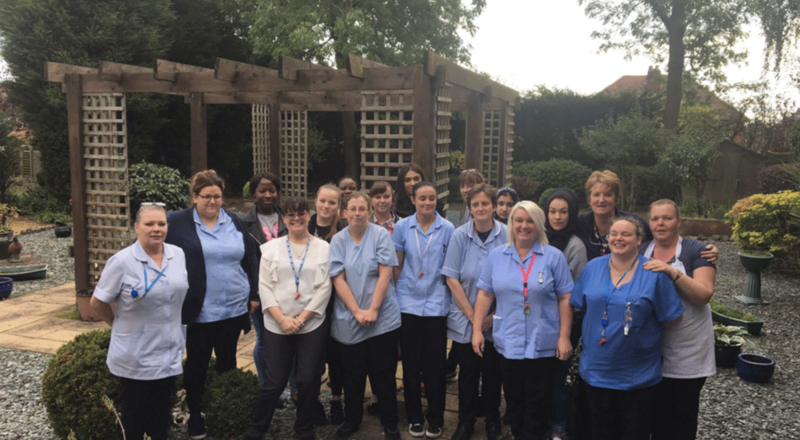 Unity has given us the platform to transform a care home in the suburbs of Birmingham and turn it in to one of the best rated in the country. Through hard work from all staff and a clear improvement programme, Digby Manor is being restored to former glories. Future planning is in place to extend Digby Manor in size to meet ongoing demand, but still ensuring the family feel is retained as this is the cornerstone to its’ success and its new reputation in the local community. We have plans to create a dementia friendly outdoor area as well as a Dementia Lounge with reminiscent furnishings for residents to discuss. By expanding the care home and with the residents at the forefront of our planning we hope to take Digby Manor to the next stage of its development. Our loan from Unity enabled us to set firm foundations upon which we will look to build further upon. The family has historically run care homes across the country, but Unity’s investment in us shows that they are supportive of new ventures and for us to expand and spread excellent practice.